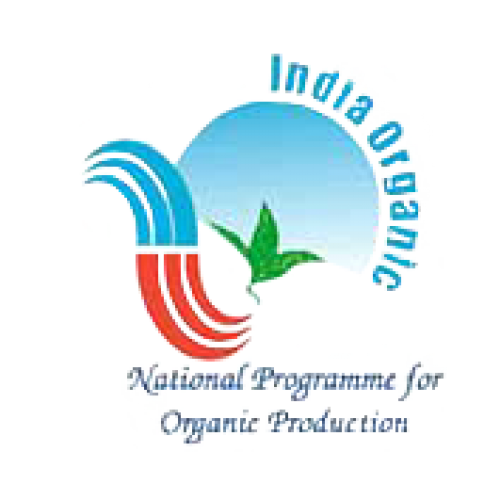 •	Anti oxidant – Helps to treat diabetes, cancer. •	Improves brain function and reduces inflammation. •	Helps in detoxification of the body. •	Helps weight loss – rich in fibre. •	Reduces the risk of diabetes, obesity and heart diseases. •	Helps in treating asthma. •	Unlike white rice, black rice takes more time to cook. Hence soak it overnight to reduce the cooking time. When cooked, the rice turns deep purple in color. 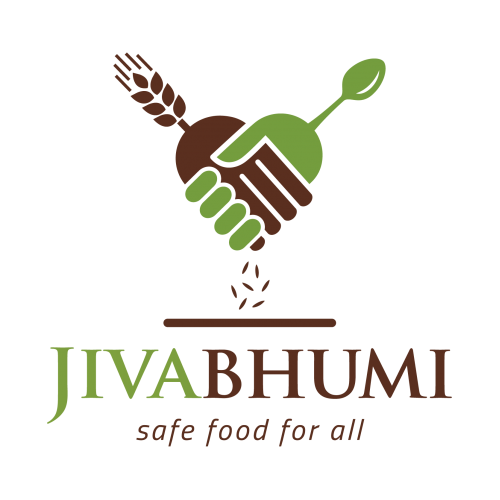 •	It is a healthy alternative to white rice. •	It can be used to prepare desserts like kheer. •	It can also be used to prepare cake, bread and noodles. 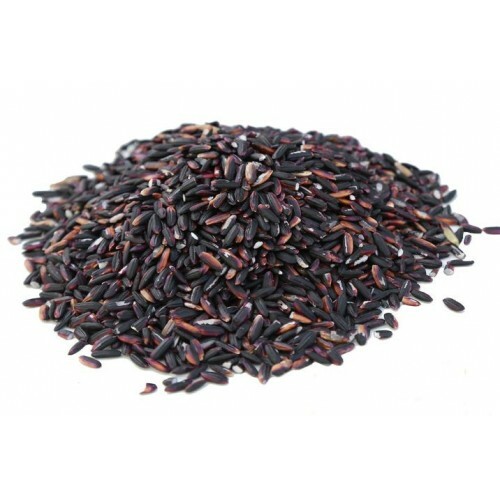 Black rice is grown only in India and China. In India, it is majorly grown in Manipur. Initially, it was grown in China in limited quantities. It is rich in antioxidants which helps for fight diseases and contains fibre and anti-inflammatory properties. Due to its numerous health benefits, it was only consumed by the rich and noble for centuries. It was banned for public. So, it is also called ‘Forbidden rice’. Black rice is rich proteins and minerals. It is a great source of anthocyanin antioxidants. 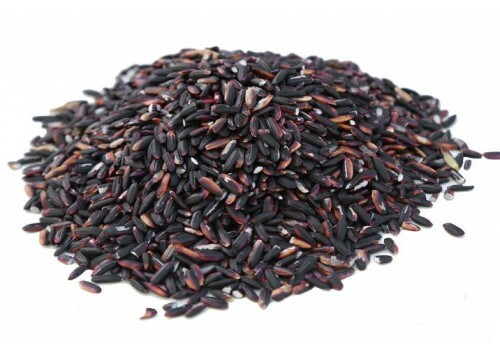 The most hassle-free way to buy it is to get black rice online and you can easily find black rice in Bangalore.